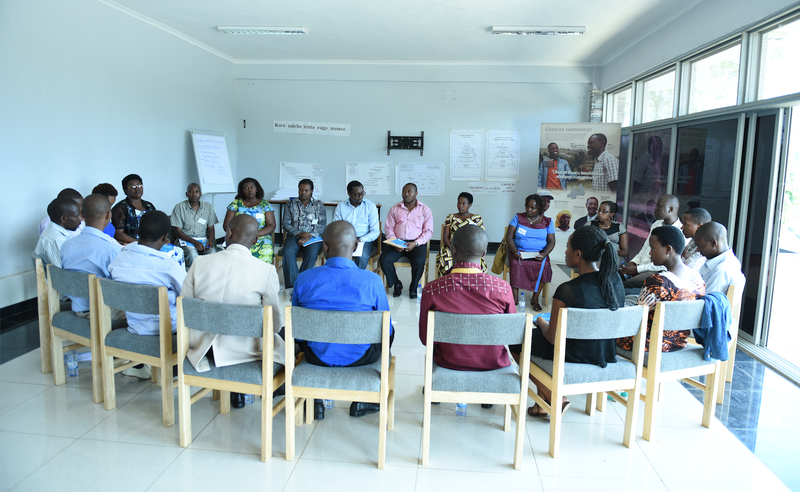 Fifteen Jesuit Education Directors from 11 African countries are meeting with the Aegis Trust at Kigali Genocide Memorial – Peace School from 12th to the 14thSeptember, to forge a new partnership to introduce Peace and Values Education in Jesuit schools across Africa. At the Kigali Genocide Memorial, the Jesuits participated in an Aegis Peace and Values Education workshop and explored together how to embed critical thinking, empathy and positive values into their teaching in Jesuit schools across the continent. Aegis, which is establishing ‘Peace Schools’ in Rwanda, focused on building ‘cultures of peace’ and supporting educators and parents from the community and surrounding areas to promote positive values, found a strong partner in the Jesuits, who want to carry this vision to other parts of Africa.